The opening of this exhibition of new works on paper marks the tenth anniversary of Gormley’s Another Place installation on Crosby beach. The installation comprises 100 cast iron sculptures of the artist’s own body facing towards the sea. 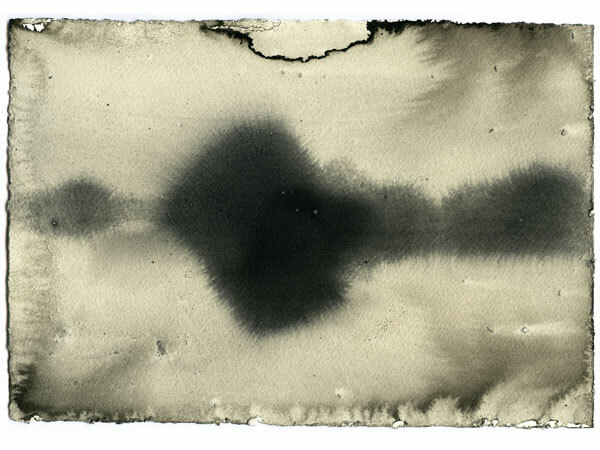 A series of new works on paper by Antony Gormley will go on show for the first time on Saturday 5 September 2015. They form part of a solo exhibition at The Atkinson in Southport, Merseyside, called Elemental. The new series was produced by Gormley in 2014 and continues some of the themes explored in earlier works, specifically their relationship to the elemental. Titled North Light, the carbon and casein on paper works were created during time the artist spent in Norfolk. 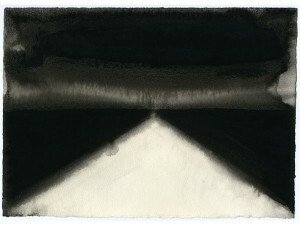 The new drawings will be exhibited alongside a series Gormley produced some 20 years earlier. The Body & Light series originates from the period 1990-96 and explores light, depth and movement. This series has been exhibited in Europe, Mexico and the USA.